Lumière Dental Clinic, Sendai, Japan. We, at Lumière Dental Clinic, are committed to creating a comfortable experience that our patients look forward to, based on our professional experience as qualified dental specialists in periodontology, dental care prevention, industrial dentistry and operative/endodontics dentistry. In our practice, we pay careful attention to our patients’ needs, to provide them with the proper information allowing them to make informed decisions about their dental care. Because of our unique and optimal approach, our patients actually enjoy coming to the dentist! Our dental care options range from oral health maintenance by Super PMTC using telescopes and advanced diagnostic devices to general dentistry including dental reconstructive surgery and modern cosmetic dental procedures. 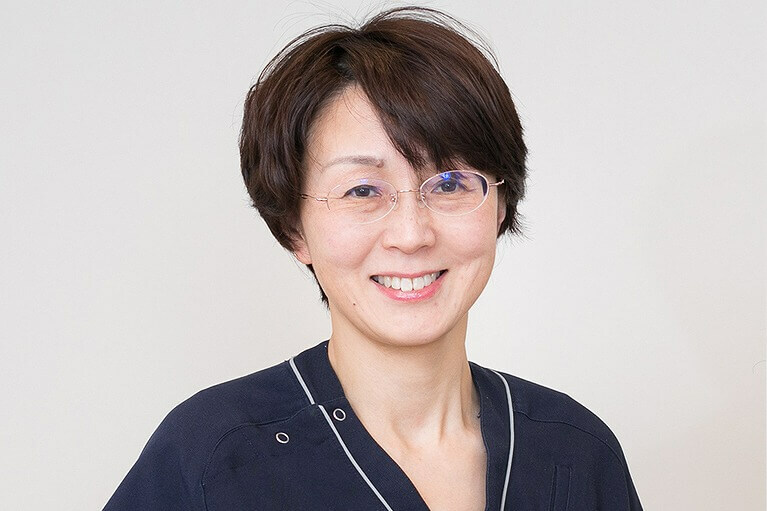 Our clinic is located in Sendai’s main business district, allowing us not only to provide dental care on an individual basis, but community-oriented healthcare as well. We take great pride in knowing our patients well so that we can provide them with pearly white teeth, a beautiful smile and the optimum quality of life (QOL) that they have always wanted. Dr. Kohda and our healthcare team are always happy to welcome new patients. Thank you for your visiting our WEB site and we look forward to seeing you soon! For online reservation, please visit here. To contact us, please visit here. To find our location, please see here.